When William III introduced the window tax it was met with popular outrage. Famously, there were those who bricked in their windows to avoid paying. What might otherwise have been welcomed as a progressive tax on large property owners, was instead perceived as a charge on light (hence the expression ‘daylight robbery’) and air. I found myself reacting a little bit the same to news that Uber is introducing a clean air fee of 15p per mile on trips in London. Are we really now having to pay for clean air? 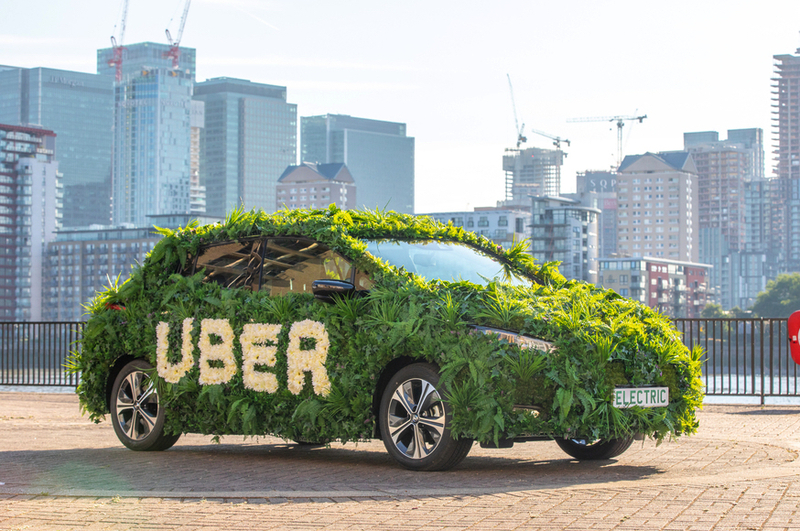 In fact, the money is being collected to help Uber drivers upgrade to electric vehicles, and to pay for other measures like a diesel scrappage scheme. Given the dismal state of London’s air, any steps to help reduce vehicle emissions in the future are welcome. The real issue for Londoners is not the cost of clean air, but the cost of air pollution. A report published in June looked at the health costs of treating ailments like respiratory disease, lung disease and heart disease due to traffic pollution. It estimated that those costs amount to £650million every year in London. The health cost of an average car in inner London over the vehicle’s lifetime was estimated to be £8,000. For diesel cars the figure was nearly double. Reading those figures, I found myself wondering whether it would make more sense for Uber’s clean air fee to go towards meeting the health costs of its diesel and petrol cars. But then I remembered that’s what taxes are for – not something Uber has ever been very enthusiastic about paying!